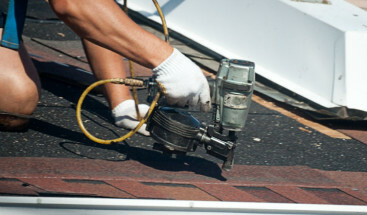 When the time comes to have your roofing system replaced, you need to find a roofing contractor you can trust. But sometimes, there are so many options to choose from that it’s hard to tell which one is the best. One of the surest ways to know if a contractor is trustworthy is to make sure they have a GAF Master Elite certification. Here’s why. In order for roofing contractors to be able to use the GAF Master Elite logo, they must adhere to some very strict, industry-leading guidelines. As a matter of fact, fewer than 3% of all contractors in the US have been certified under the GAF Master Elite banner. Additionally, a recent survey of over 28,000 US homeowners showed that 93% of them would recommend their Master Elite certified roofing contractor to their family and friends. One of the earmarks and biggest risks associated with hiring a fly-by-night roofing contractor is the lack of adequate insurance they carry. It’s a situation that can place you, the homeowner, in a risky position should anything go awry. 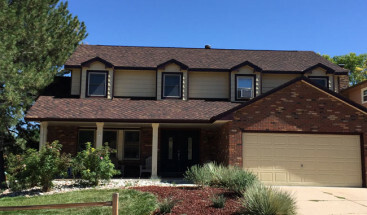 In addition to requiring roofing contractors have the right kind of insurance policies; GAF Master Elite certification makes it necessary for them to be fully licensed by the state for roof installation. These criteria serve to protect your safety and limit your liability. All GAF Master Elite certified roofing contractors must be committed to regular training and learning to make sure their skills are up-to-date and current so that all installations are the highest possible quality. In order to be eligible for certification, a contractor must demonstrate that they have an outstanding reputation for quality and service within the community. A roofing contractor with a bad reputation and who has received several and frequent negative reviews is not likely to remain in business for a long time and therefore represents a greater risk to you. 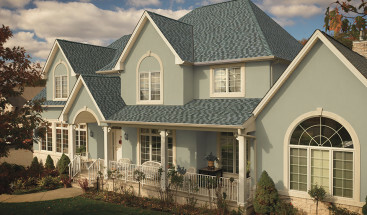 At Refined Exteriors, we’re very proud of our GAF Master Elite certification. We are pleased to offer our customers the protection and peace of mind that comes from being fully insured and licensed by the state of Colorado. Our installation experts regularly receive retraining and learning to make sure that their skills are among the best in the industry. We’re also very proud of the reputation we have earned with Denver area homeowners. You can schedule a free consultation with one of our friendly experts by contacting us today.